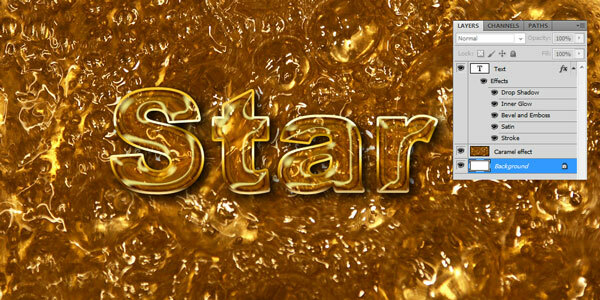 I’m going to share with you how to make a caramel text effect by using some layer styles. First, find some suitable background to demonstrate our text effect on it. 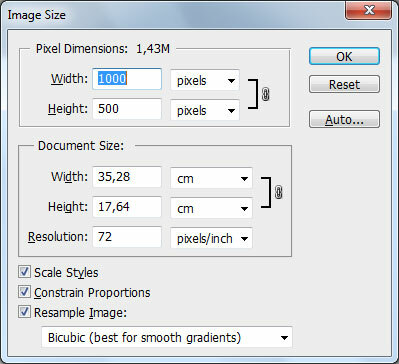 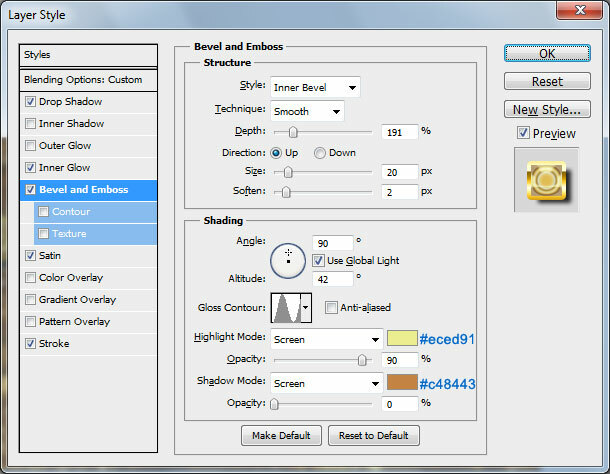 Create a new document with size of 1000 x 500 pixels with default settings (RGB, 72 dpi, white background). 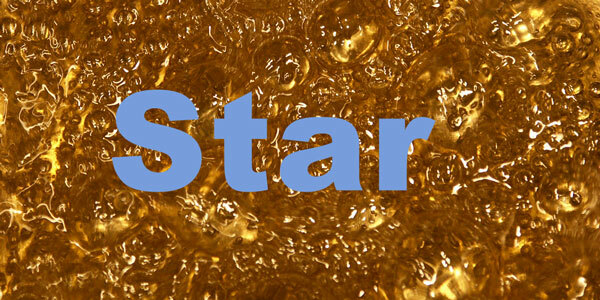 I am going to use a image to create caramel effect. 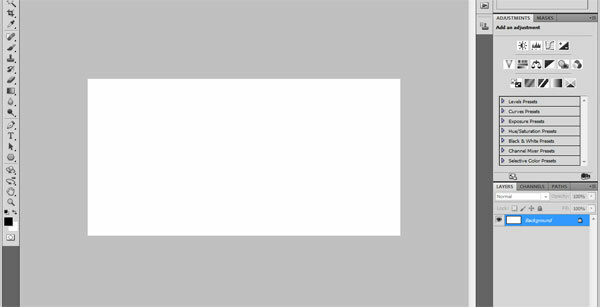 I found one good image at stock.xchange for this tutorial. 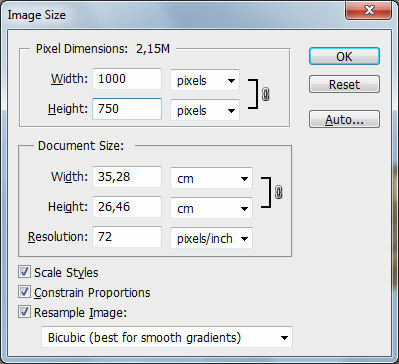 Open it and go to Image > Image Size and change width to 1000 px. 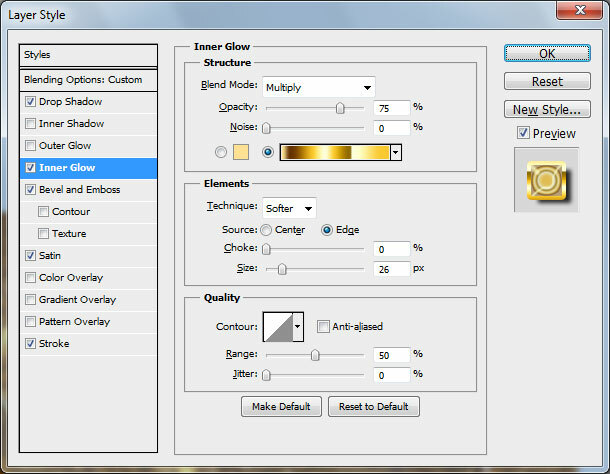 After that copy it to our document as new layer (i named this layer “Caramel effect”). 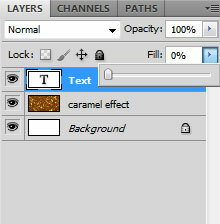 Create a new layer called “Text” and select the Horizontal Type Tool (T) with these settings: Arial, Black, 230 px, Smooth. 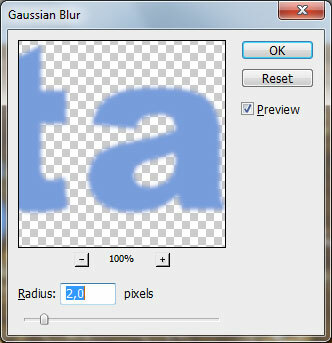 Write your text on the middle of canvas, for example “Photoshop” in whatever color you want. 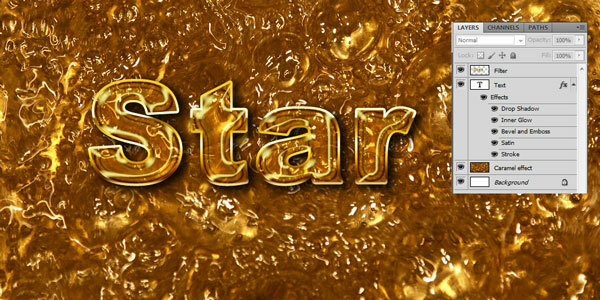 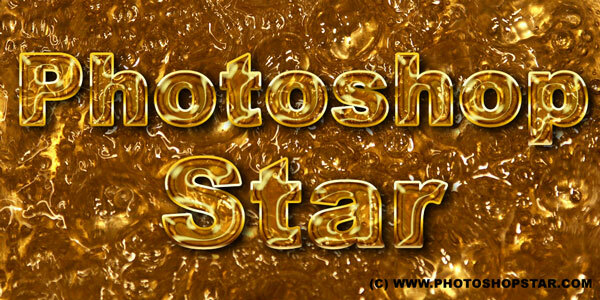 We are now going to create caramel text effect. 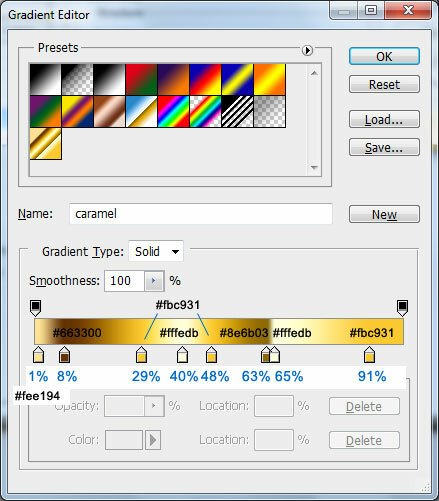 First set up Fill to 0% for this text layer. 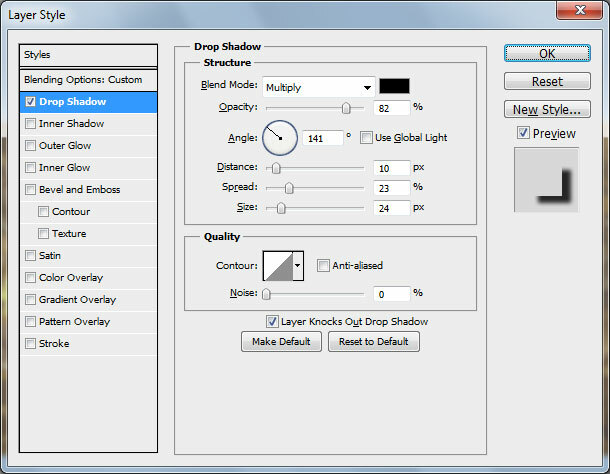 Now I would like to increase contrast on the text. 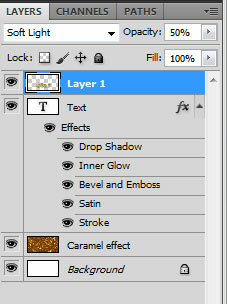 For this duplicate text layer (Ctrl+J) and then create new layer named “Filter”. 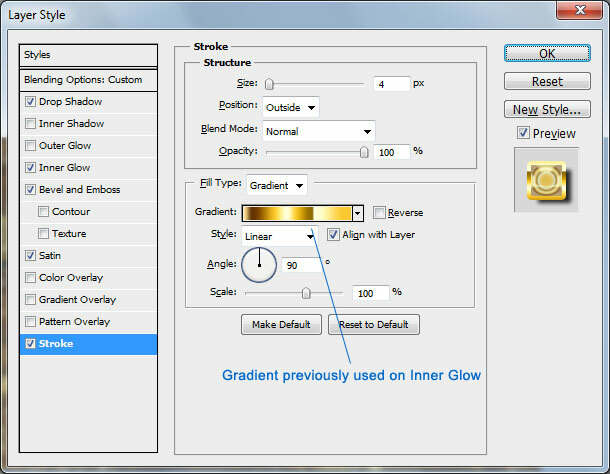 Merge both layers (new text layer and “Filter” layer) to get all text effects in one layer. 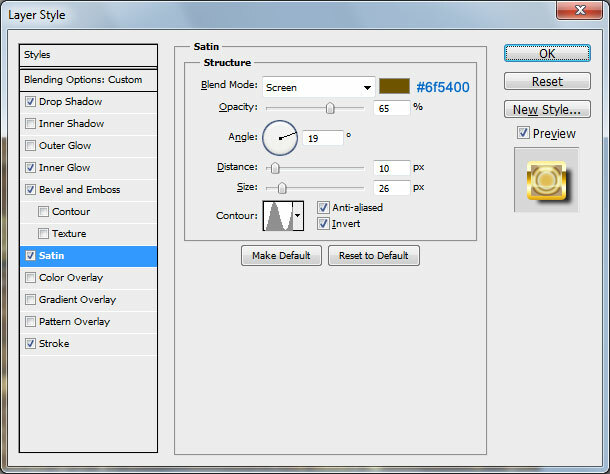 Change layer mode to Soft Light and Opacity to 50%.